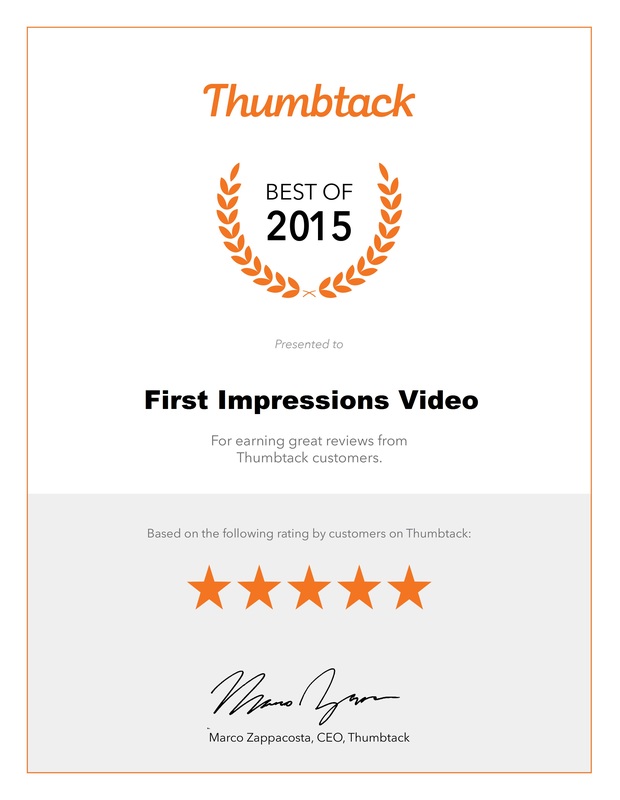 Congratulations on your Thumbtack Award, Terry! Keep up the outstanding work and helpful sharing of useful information and success stories!! Once again, thank you, sir!